With more than 30 years experience, Backwoods Energy Services is an industry leading provider of clearing and brushing services. From brownfield to greenfield sites, we have the knowledge, equipment and expertise to execute work safely and always meeting quality and project specific standards. 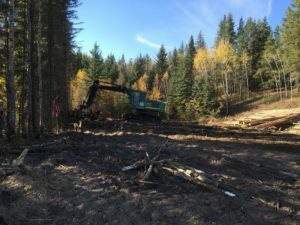 Whether clearing pipeline and powerline right of ways, well and lease pads, or seismic lines – we have equipment, experienced operators and certified hand fallers that are knowledgeable in Western Canada’s diverse terrains. 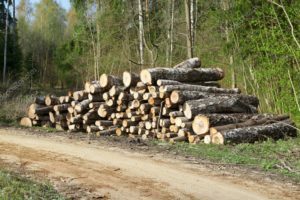 Services include timber salvage, grubbing, mulching, burning and log haul completed to client specifications with consideration of environmental concerns and hazards.